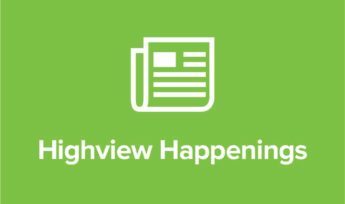 Find out what's been happening at the Highview offices. Let our experts help you with tax, business, money matters and insurance. 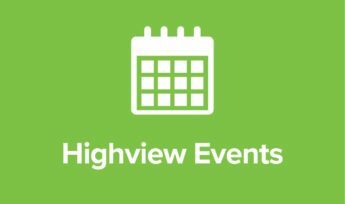 Keep up to date with all the latest seminars and events. So, what is this thing called the cloud? 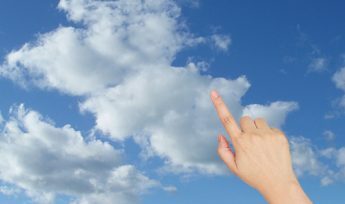 With cloud based accounting software, you are purchasing the right to use the software over the internet via a subscription model, as opposed to traditional software applications that are installed and run via a desktop. 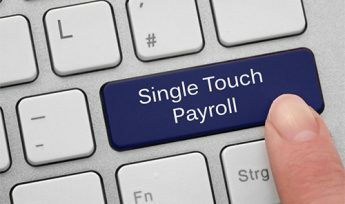 SINGLE TOUCH PAYROLL (STP) Employers with 19 or less employees – it’s time to act. STP is a change in the way employers will report their PAYG and super contribution information to the ATO. 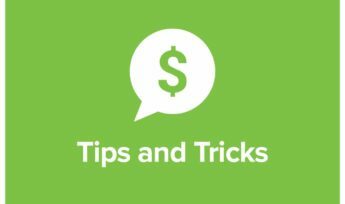 Using STP compliant payroll software, employers will now be required to report PAYG and super after each payroll. Not lodging and/or paying your tax is a CRIME. 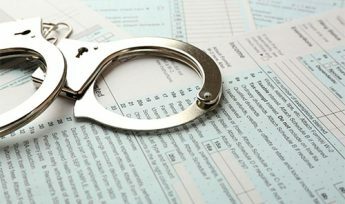 The ATO, along with their partner agencies, interrogate various information sources and use sophisticated analytics, to identify people who deliberately break the law. 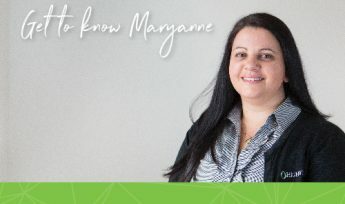 Maryanne had built an excellent career for herself in Adelaide working in a faced paced environment at top tier firm. She was a sought after Accountant, & in 2016 Highview were incredibly lucky to have caught eye. Separating from a long-term partner is enormously challenging and when it comes to finances it may require a lot of short and long term planning during a time when emotions are also fraught. 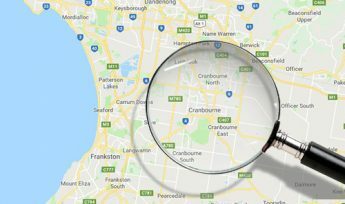 The ATO focus their attention on the area of CRANBOURNE, Victoria. Over the coming month, representatives from the Australian Taxation Office are visiting hundreds of businesses in targeted areas, one area being Cranbourne, Victoria. The Story of a Fisherman – a short story that highlights the importance of knowing your life goals. 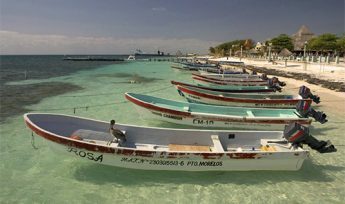 A boat was docked in a tiny Mexican fishing village. A tourist complimented the local fishermen on the quality of their fish and... asked how long it took to catch them. "Not very long" they answered in unison. 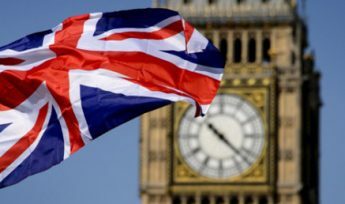 It looks like I will get the British pension and am able to top up at the cheaper Class 2 rate. None of this would have happened without your help and advice! 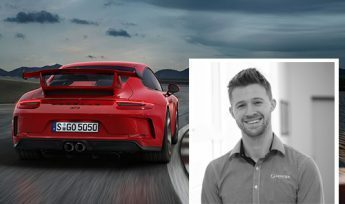 Thankyou so very much – you are really doing an awesome job.